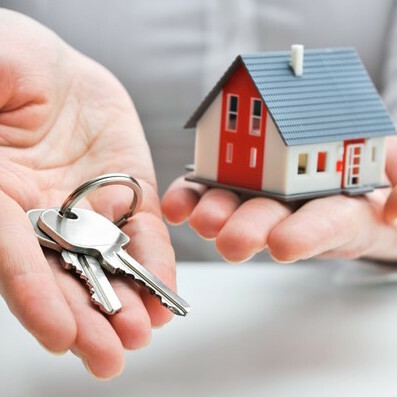 Do you have property which is changing tenancy? At some point you will probably need an End of Tenancy cleaning service. Sutton Clean have been assisting Landlords and letting agencies to raise the standard of rented properties available in the area with our specialist end of tenancy package. If you are moving house, renting a property or just want a one off cleaning at end of tenancy, our service is a great way to get your house spotless. We will clean your property from top to bottom.